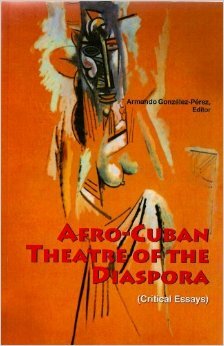 Thursday, February 20, 2014, 4 p.m.
A Book Presentation by Armando González-Pérez (Spanish and Spanish American literature and culture, Marquette University) and Jorge Rodríguez-Florido (Roosevelt University). The event will be held in English. It is free and open to the public. Light snacks will be provided after the book presentation. For more information, please call (414) 288-7063 or (414) 288-7268 or contact the presenters at armando.gonzalez-perez@marquette.edu and jflorido@roosevelt.edu.